For the first time since they became the focus of a national debate about bullying in NFL locker rooms, the Miami Dolphins will take the field. They travel to Tampa for a Monday night tussle against the Buccaneers, but will do so without Jonathan Martin or Richie Incognito, the two offensive linemen at the center of the controversy. "I feel like it has been forever since we played," said defensive end Cameron Wake this week. 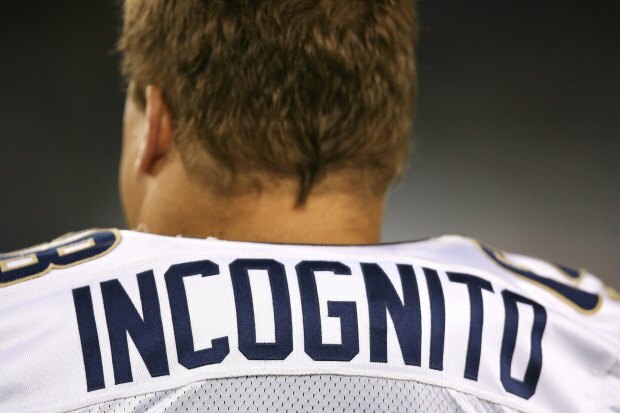 Incognito was suspended last Sunday night when it was revealed he sent racist and threatening messages to Martin. "It's time for everyone to step up and regroup and play a great game," guard Nate Garner said. "We see it as a distraction that we're not going to let distract us," tackle Tyson Clabo said. Clabo is playing his second game at right tackle after Martin left the team two weeks ago following a prank in the team cafeteria. Tampa Bay will be trying to put their own distractions behind them, as an 0-8 start has head coach and former UM defensive coordinator Greg Schiano on the hot seat. When the Dolphins have the ball: With Incognito and Martin out, Clabo and John Jerry will assume the task of solidifying the right side of the Dolphins' offensive line. The line was struggling even before Martin and Incognito's absences, giving up 35 sacks through the first half of the season. The sacks have taken a toll on QB Ryan Tannehill, who was sacked 35 times total in his rookie season a year ago. His completion rate is a pedestrian 61%, and his 23 completions of 20 yards or more is in the bottom half of NFL starters. While Tampa's offense has struggled mightily to put points on the board, its defense has played respectably. The Bucs are 17th in the NFL in total defense. LB Lavonte David leads the team with 5 sacks and 70 tackles, while 7 different Bucs have intercepted a pass. When the Bucs have the ball: Tampa's offense is next to last in the NFL in points per game (with 15.5), and while the offense has improved since QB Josh Freeman was replaced by Mike Glennon in week 4, the win column remains at zero. Rookie RB (and former Miami Hurricane) Mike James has emerged as a threat on offense after starter Doug Watkins was placed on injured reserve. He rushed for 158 yards in a losing effort against Seattle last week. WR Vincent Jackson leads the team with 43 catches for 634 yards and 4 touchdowns. 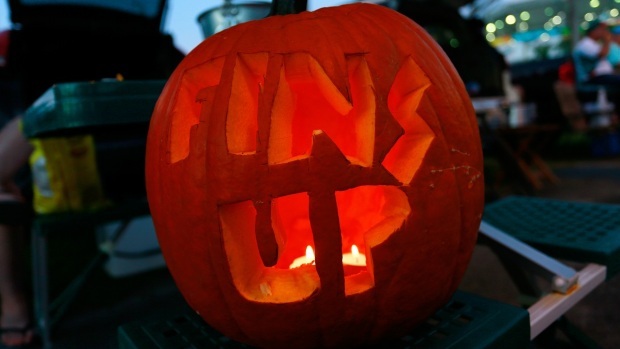 Miami's defense is in the bottom third of the league, giving up 369 yards per game. But they are tenth in the league with 15 takeaways. Glennon has been sacked 13 times in 5 starts, and Miami will have to apply pressure all night if they want to keep him from making connections with Jackson (they have combined for 5 passes of 20 yards or more, or one per game). Who has the edge? With both offenses struggling to put points on the board as of late, this could come down to which defense can make a stand in the red zone late in the game. Tampa actually has a better track record in this area than Miami, giving up a touchdown in 42% of opponents' red zone trips to Miami's 52%.